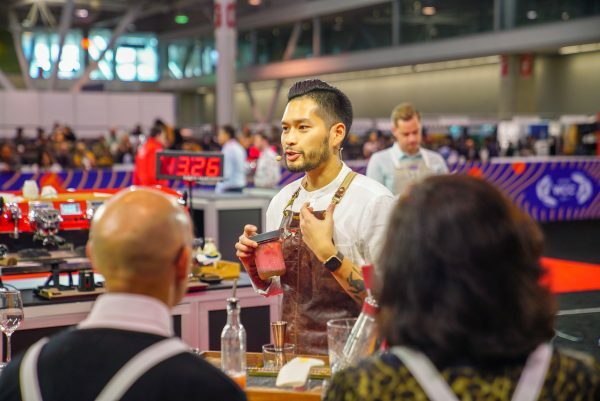 The 2019 Boston World Coffee Championships have now finished, with over 100 competitors in the World Barista Championship and World Brewers Cup giving amazing performances over four days. You can find video players from each round of each competition below. Currently the preliminary round videos are single long archives of the livestreams. We will be updating the videos to be divided into individual competitor routines, and will update this page as that happens. In the meantime, you can see the streaming schedule below. 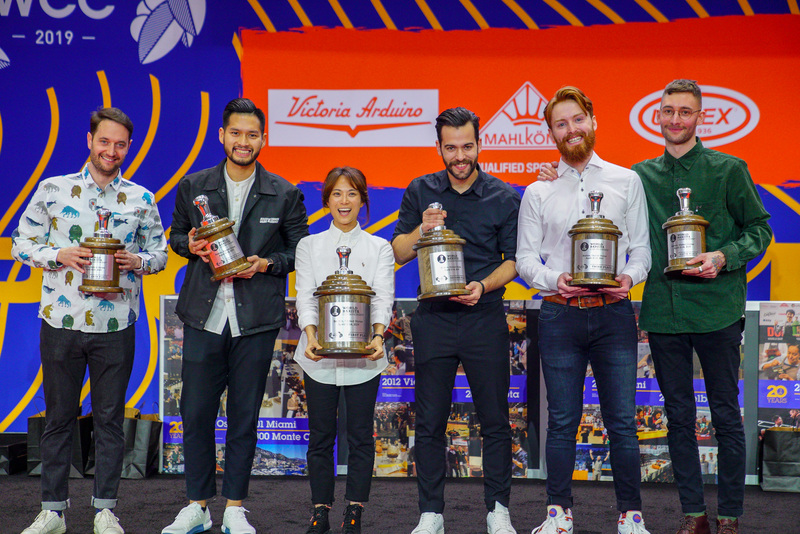 Congratulations to World Barista Champion Jooyeon Jeon Representing South Korea!